For all the musical complexity that Rush has shown over the years, it is absolutely amazing how much they can do with simplicity. On Presto, their thirteenth studio album released in late 1989, the classic rock trio showed such masterful efficiency like never before or since. 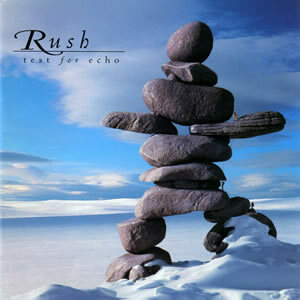 As lead vocalist and bassist Geddy Lee stated, “We wanted Presto to be more of a singer’s album, and I think you’ll notice that the arrangements musically support the vocals.” Produced by Rupert Hine, the album is also unique in some of its arrangement techniques, such as the inclusion of piano arpeggios (a first) and backing vocals by guitarist Alex Lifeson (a rarity). 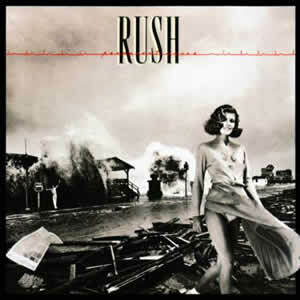 In a way, it seemed like, for a good part of the 1980s, Rush was chasing the sound that they finally caught on Presto. It may be the point where the band started embracing their past and abandoned their silly technology-based notions of 1980s music. 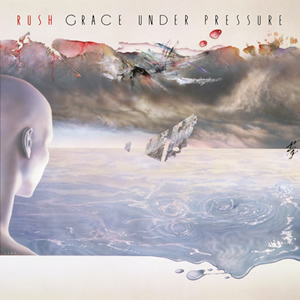 That being said, the group did pen an occasional gem during this three album (1984’s Grace Under Pressure, 1985’s Power Windows, and 1987’s Hold Your Fire) foray into synth pop. The problem was the lack of vigor and consistency on those albums, which they were finally able accomplished on this album. Presto was the band’s first album with Atlantic Records, after their long association with Mercury Records. In kind, the album feels like a fresh start on many levels, including lyrically. 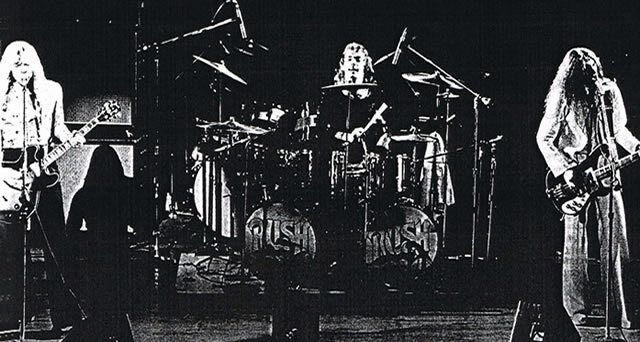 Drummer and lyricist Neil Peart provided more experience-based lyrics which were given the ability stand out more than in most past Rush projects, due to the methodical arrangements. 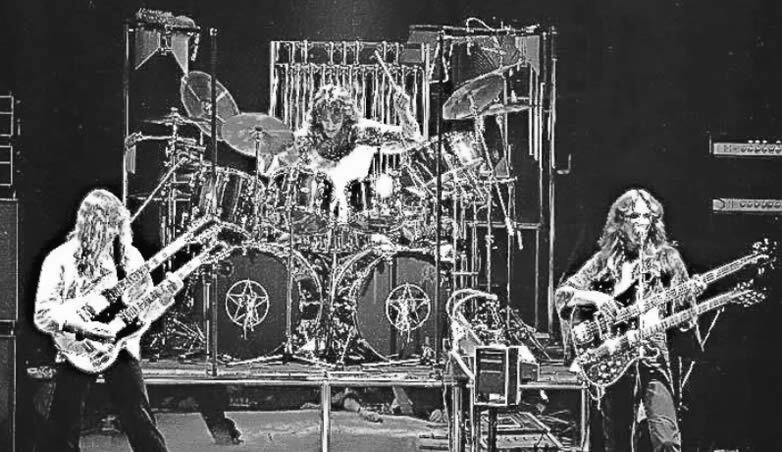 Peart also admitted that he took a looser approach to the lyrical content than on other Rush albums, with the songs “many threads” but with no “manifesto”. 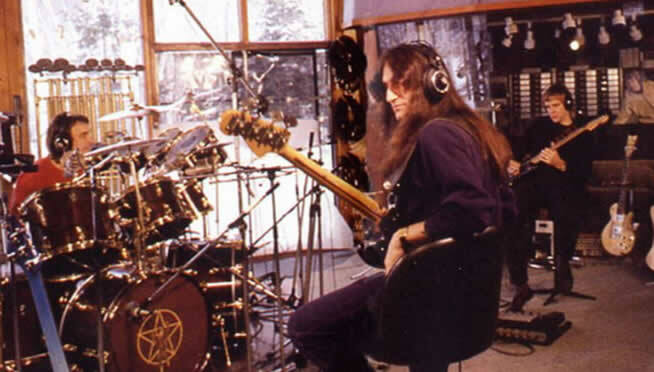 Rush also chose to remain close to home when recording this album, mimicking their frequent practice from the early years. a mid-section jam with a short bass lead. The verses and chorus hook are less classic Rush than 1980s Rush on this song which reached #1 on the U.S. Mainstream Rock Tracks Chart, however the song overall reaches a nice balance between the two worlds. And from here, the album only gets stronger. Rolling in like a hard rock song, “War Paint” soon becomes much more complex as it builds through the verses and choruses. The subtle musical passages are again masterful on this song, as this may well be Rush’s perfect 80s-era pop song. Lyrically, Peart uses a military allegory to describe perceived beauty and romantic courting, almost like different take on “Cinema Show” by Genesis. The heavy and climatic third verse precedes Lifeson’s best lead on the album, as the final lyrical turn calls for the “war paint” to “paint the mirror black”. From here, the album becomes a bit weaker, while still staying well beyond the threshold of listen-ability. “Scars” has an interesting synth/percussion intro but is really quite hollow beyond that, fueled almost entirely by Peart’s lyrics and rhythms (both influenced by Africa). 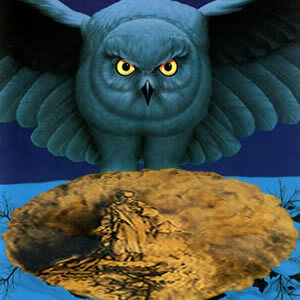 The album’s title song, “Presto” is a bit frustrating in the sense that it never seems to deliver on it’s own promise. A nice, driving acoustic throughout the verses is interrupted by a disjointed arrangement which tends to make the song lose momentum every time it feels like its about to hit its stride. “Superconductor” is built on simple rock riffs with lyrics that somewhat harken back to material on Signals and a very interesting, synth-fueled ballroom-waltz-like middle section, but falls into mediocrity beyond that. The true highlight of the latter part of the album is “Anagram (for Mongo)”. This sounds like the kind of song that Rush was supposed to write in their new, sophisticated 1980s form all along. 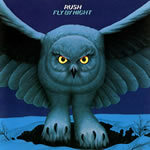 The driving pad-topped intro gives way to pure rock verses with Lifeson’s muted electric riffing, and then the chorus is lighter but beautifully melodic with Lee’s vocals. But the true genius of the song is the incredibly profound wordplay by Peart, who fused together multiple word puzzles (in the form of anagrams) into a coherent and melodic rock song. This leads the listener from room to room of philosophical observances and absurd contradictions, all while playing with words in a most cleaver way. 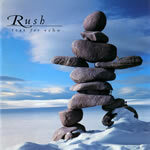 Modern Rock Review listed “Analog (for Mongo)” as the #1 Great Forgotten Rush song. The final three songs on Presto are almost experiments in sound, each with a strong piano presence. 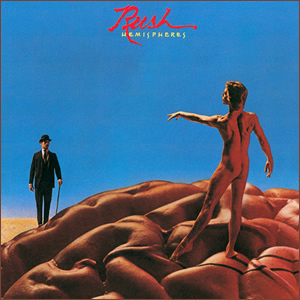 The dystopian “Red Tide” starts with a piano arpeggio and synth motifs, which are a little over the top for Rush. The song does pick up pace a bit in third verse but then unwisely falls back opening riff. “Hand Over Fist” contains a light and funky guitar riff which is soon dissolved in more textured beats and lyrics. This song has a fun lyrical configuration and hook, but not too much musically. “Available Light” closes the album as a moody track with slow, deliberate beat and minimalist piano chords which build in intensity through the chorus progression. This is another track which shows much promise but never quite delivers, making for a somewhat anticlimactic end to this fine album. 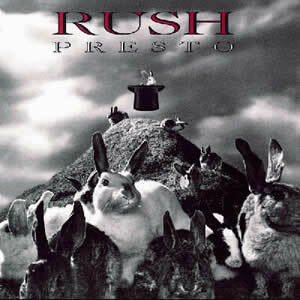 Despite the fact that it is rarely listed in the upper echelon of Rush albums, Presto is still a fresh and excellent listen a quarter century after its release. 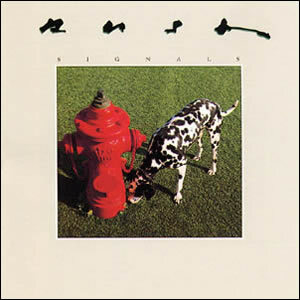 While reaching the Top 20 on the album charts, it did not fare much better commercially than its predecessor Hold Your Fire, but it was a definite symbol, as Rush entered the 1990s, that their sound and direction of the 1980s was about to be left behind. 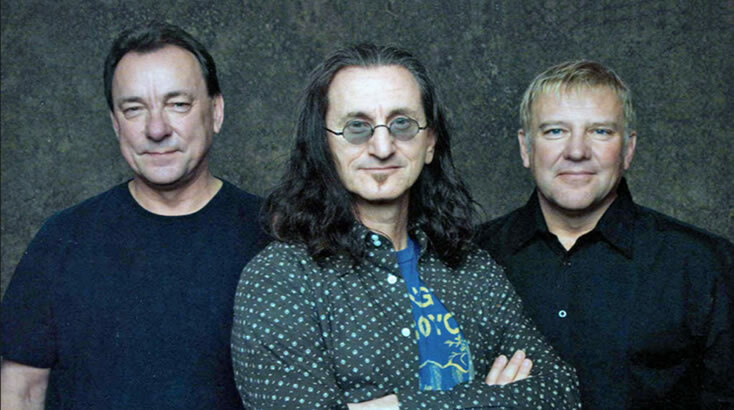 While there is a definite break from the pop-leaning, synth-fused sound that had defined the Rush sound since the mid-1980s, their evolution back towards rock was not quite complete on Counterparts. Some have claimed that this was the back-to-basics album for the rock power trio, the truth is they had been migrating back on their previous two albums. But while the material leaned more towards the then-hip alternative rock sound, the album still contained its share of pop oriented and radio-friendly material, and it paid off commercially. 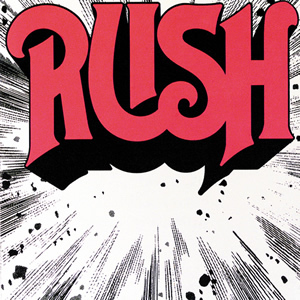 The band’s fifteenth studio album, the album was Rush’s highest charting album in the US, peaking at number 2 on the Billboard 200. The dark and emotional themes of Neil Peart‘s lyrics on Counterparts continue many of the trends of the band’s previous 1991 album Roll the Bones. Also resumed from the previous album was the inclusion of the instrumental, something that the band had abandoned through most of the 1980s. 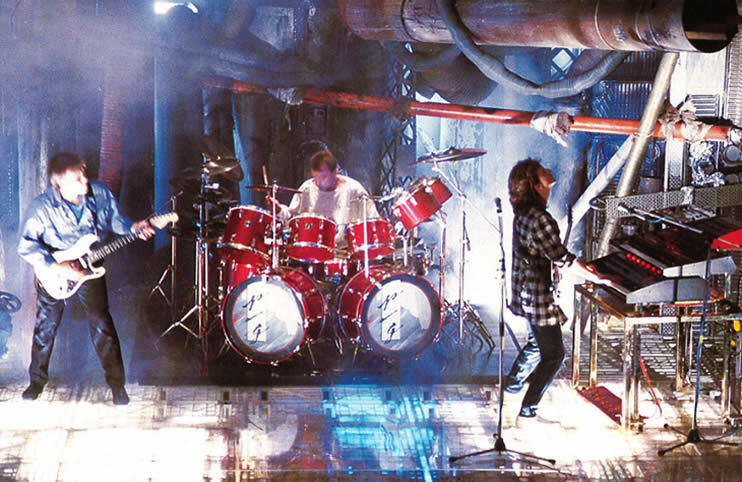 In this case, the instrumental “Leave That Thing Alone” was a thematic sequel to “Where’s My Thing?” and was nominated for a Grammy in the category of Best Rock Instrumental Performance in 1994. 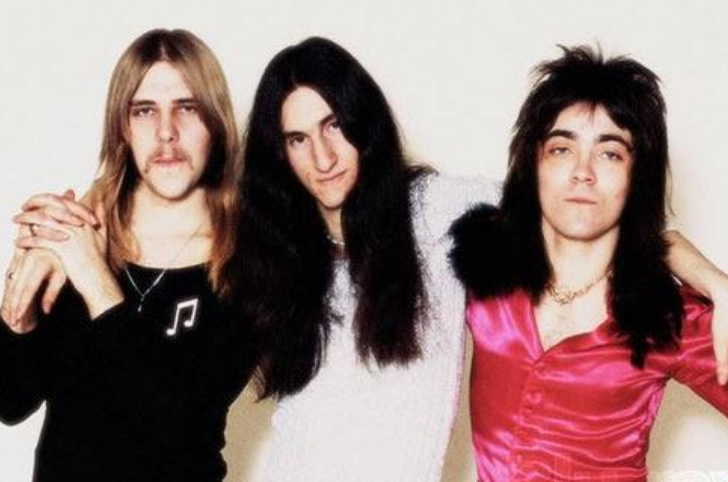 While Peart took care of all the lyrics, bassist/vocalist Geddy Lee and guitarist Alex Lifeson composed all the music, an arrangement employed by the band since the mid 1970s. An opening drum beat by Peart introduces “Animate” and suggests the album is intended to be built on musical motifs with lyrical rhymes, rhymes, and more rhymes and just a touch of poetry. Still, a decent overall sound and a very entertaining middle part which includes the line which gave the album its title followed by a short, bluesy guitar lead by Lifeson. “Cut to the Chase” contains a moody picked guitar with bass accents by Lee eventually gives way to harder rocking section. 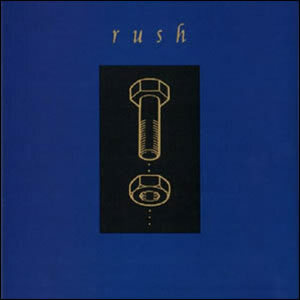 As many have labeled Counterparts as Rush’s foray into “alternative” music this may be the best example to make that case, with the sound having a definite 1990s “groove”. “Nobody’s Hero” contains a nice strummed acoustic and good guitars all around by Lifeson, with lyrics which remember lost friends much like the song “Afterimage” on Grace Under Pressure a decade earlier. “Stick It Out” takes a more raw, grungy sound and combines it with an almost-89s-hair-band-like anthem lyrically. The simple yet doomy riff over the verse gives way to a softer middle section, which just acts as a wall to bounce off the more appealing, heavier elements of the song, which charted at #1 on the Album Rock Tracks chart. Peart really shows his drum chops on “Between Sun and Moon”, while yielding the lyrics to guest Pye Dubois. Combined, the song is melodic and entertaining throughout, and purely the most enjoyable song on the album. “Alien Shore” is driven by a funky rhythm on Lee’s bass and a great drum shuffle by Peart, but the vocal melody kind of mundane and repetitive, resulting in the song never quite hitting its potential, as one might have under the production techniques of Terry Brown, their producer from the early days. 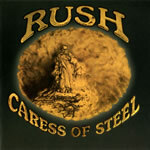 The album’s latter tracks include the sonically pleasing “The Speed of Love” and the odd but original “Double Agent”, which forecasts the future Rush sound of the 2000s while continuing their occasional experimental pieces of the 1990s, such as the title song from the previous album Roll the Bones. “Cold Fire” is laid back with a steady beat, soaring vocals, and a good hook which made it very radio-friendly and earned it a #2 on the U.S. mainstream rock charts. 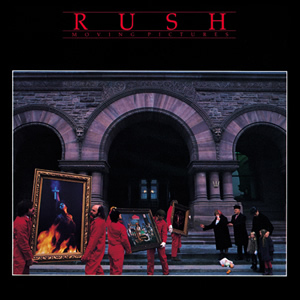 The album concludes with “Everyday Glory”, which includes Lifeson’s bright guitars and Peart’s strong rhythms with a good bridge being the salvation of this song. While it was the commercial peak of Rush’s long career, few would rank Counterparts in the top echelon of albums in Rush’s long career. This album’s success was due primarily to weak competition during the rather weak rock year of 1993.